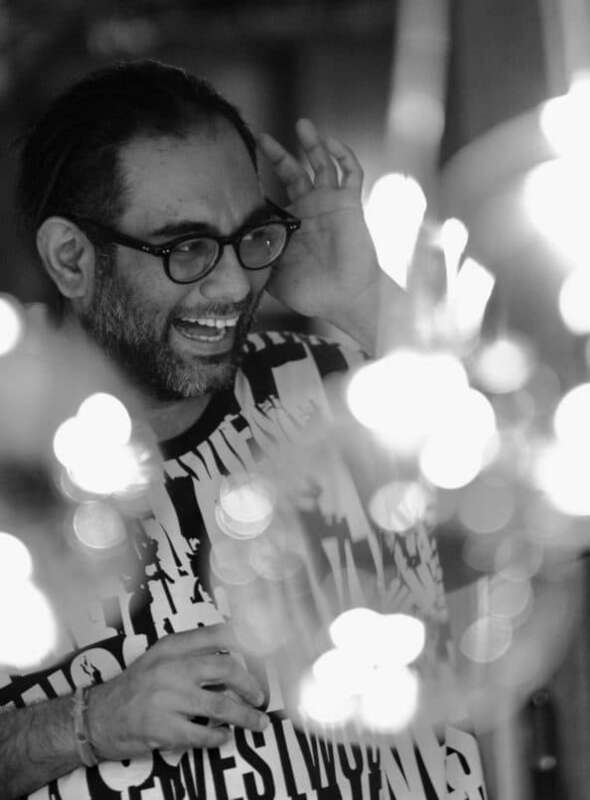 His eponymous restaurant has just been named No 2 in Asia’s 50 Best Restaurants ceremony – that’s a top accolade Chef Gaggan has received five years running now. He’s also No. 5 on the World’s Best Restaurants list, and has two Michelin Stars in the first-ever Thailand Michelin guide. 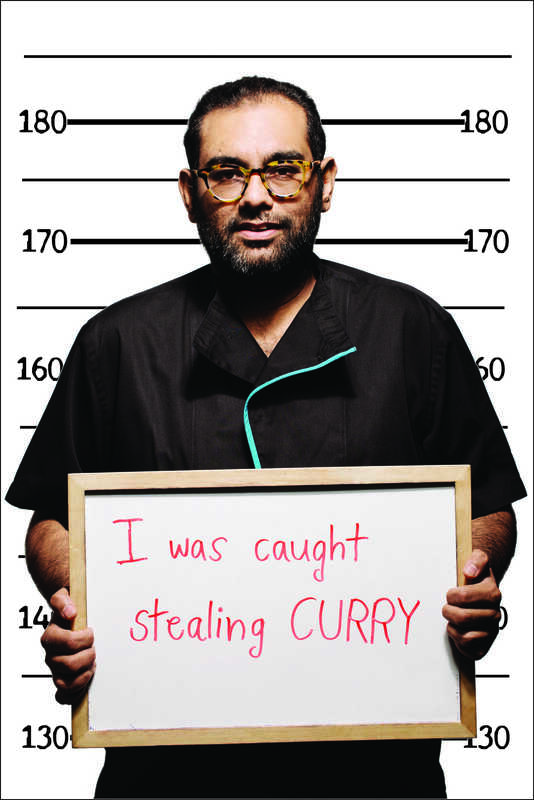 Chef Gaggan Anand’s list of achievements is long, and there’s a reason why. 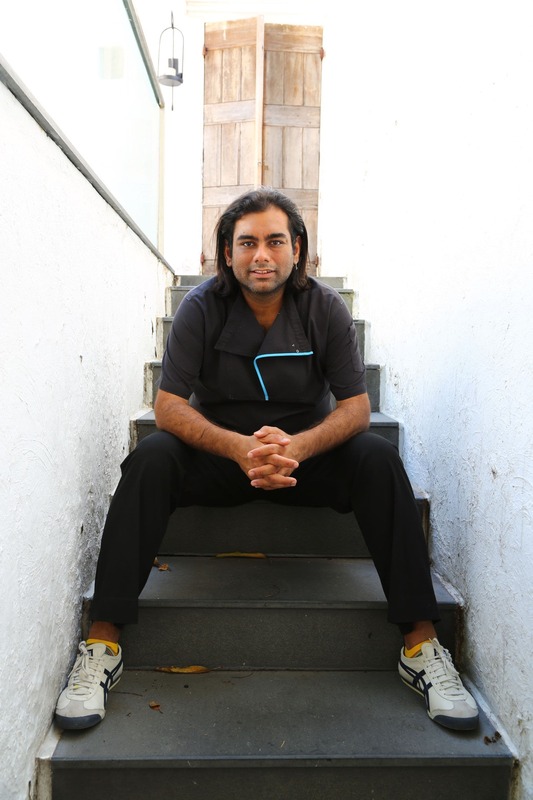 Since he founded Gaggan, in Bangkok in 2010, his innovative use of traditional Indian flavours and cooking techniques, and the hard-to-decipher but delicious-to-eat emoji menu have been putting Indian cuisine in the global spotlight. We meet at the ITC Maurya, in Delhi, his last stop in a series of pop-ups he has been curating across the country (no less than 460 kilograms of paraphernalia was flown in from Thailand to India for the same). He enters the room in an electric red tiger-print jacket, shoulder-length hair, and a skip in his step that sends energy currents in all directions, and it’s evident why he’s often called the ‘Rockstar Chef’. To the point and mincing no words, he speaks passionately about his work, just like an artist talking about his art. While his revelation in the 2016 ‘Chef’s Table’ episode to shut down the restaurant in 2020 evoked a collective gasp across the world, just into the introductions and you know why that was an inevitable step for this maverick chef. “Every artist thinks of death and plans his own death. Some really do it, some do it on a painting. 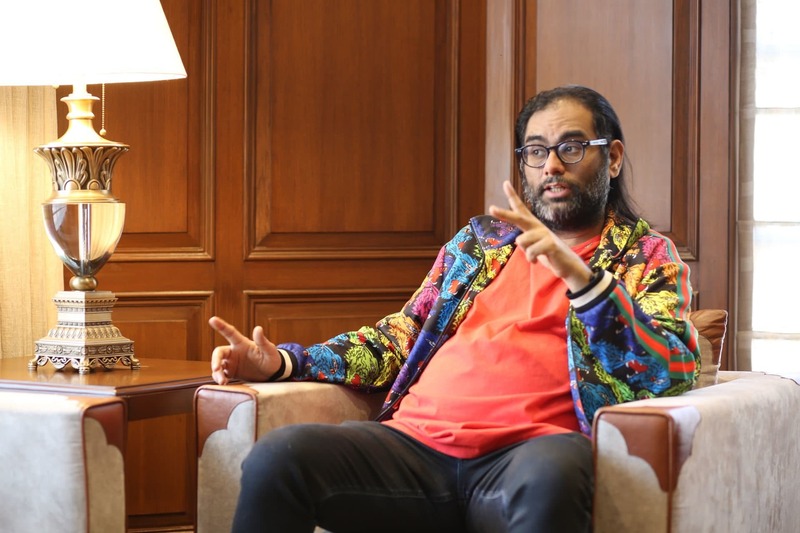 I, being the artist behind Gaggan, have planned this from day one and I’m following the plan, because all good things come to an end.” It is in the lead up year to the closing of Gaggan, that these pop-ups had been organised. Aptly named ‘The Last Experience of Gaggan’, it was Anand’s concluding dinner serving modernist and progressive reinterpretations of traditional Indian recipes outside the restaurant. His famous ‘yoghurt explosion’ making it to this 15-course menu, he shares what first attracted him to his current signature cooking style. “I wanted to know what it takes to make the best restaurant in the world. Ten years ago I decided that in ten years I’ll be among the best. So I understood it and improvised it.” However, this Kolkata born and raised chef’s trajectory wasn’t as straight and simple. Although his mettle shone and Anand bagged a job at one of the country’s leading hotel chains in his third year of hospitality graduation, the work environment pushed him to quit his job and reconsider his career. At the same time he was facing a troubled marriage, which ended in divorce. As luck would have it, he went on to man corporate kitchens for a while, before visiting Thailand, and the fresh produce there allured him to shift base permanently. The hurdles didn’t end just yet. His brother, a constant motivator in Anand’s journey, passed away untimely around this time, making it an emotionally challenging time. But charging on like the tiger he calls himself, it was while running his first restaurant in Bangkok, Red, that he got intrigued by the renowned Chef Ferran Adrià’s (of El Bulli) methods. A drinking night with friends gave birth to the idea of doing something dynamic, and off he went to Spain to learn from Adria himself. What followed is the legacy the world has experienced and tasted over the last eight years.